Old Locomotive Stands On The Platform Of The Station. Stock Photo, Picture And Royalty Free Image. Image 115906710. 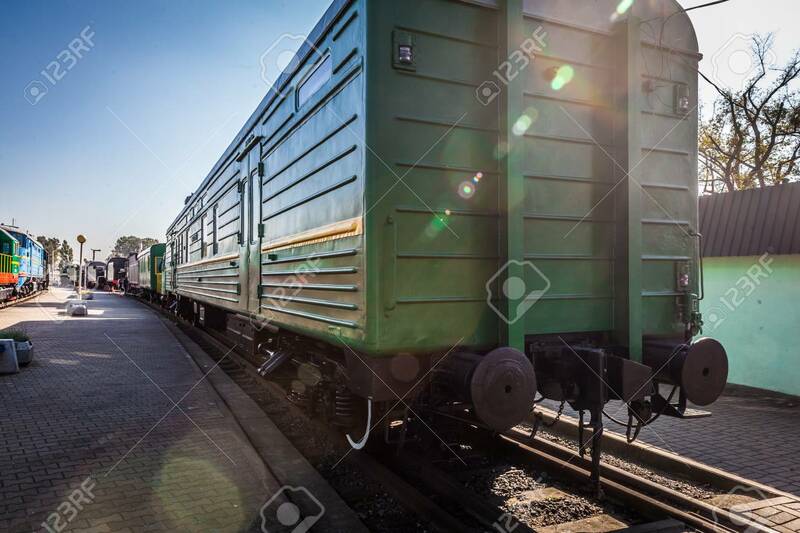 Stock Photo - old locomotive stands on the platform of the station. old locomotive stands on the platform of the station.